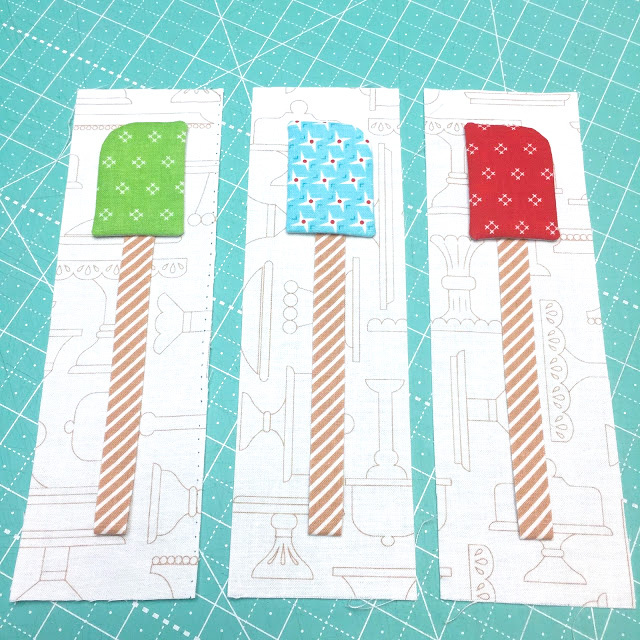 Lori Holt’s Let’s Bake Sew Along continues this week with some super fun blocks! These spatula blocks could not be any cuter and will no doubt inspire you to whip up your favorite brownie recipe just so you can pass on some spatula-licking memories to the next generation! 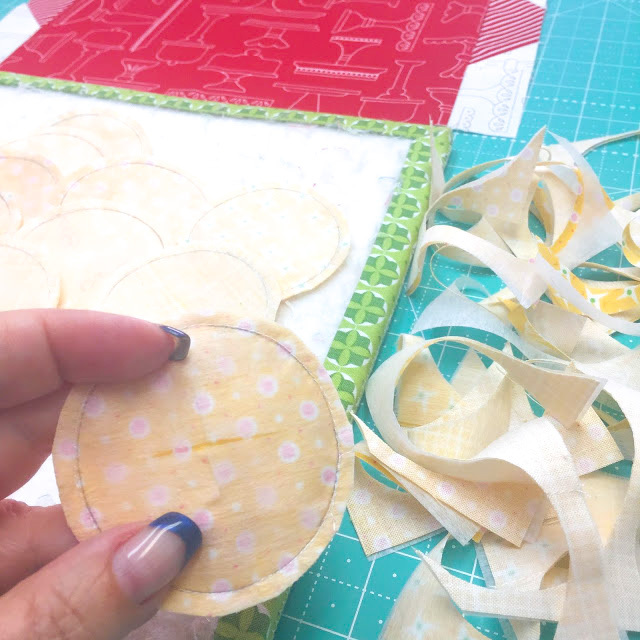 Lori walks us step-by-step through her easy appliqué technique. 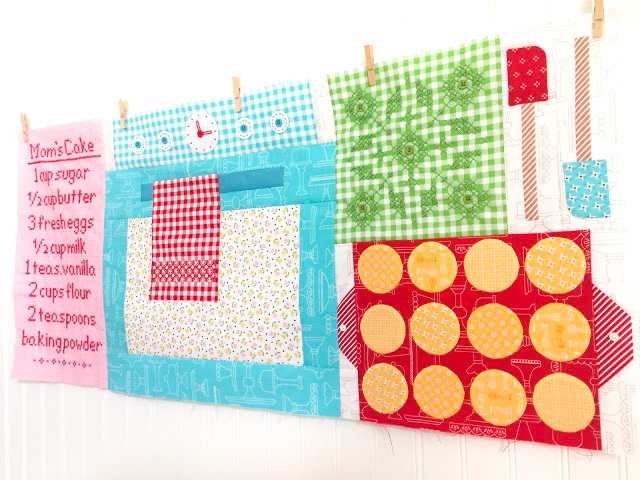 Her photos and instructions are easy to follow and will have you whipping up your own fabulous blocks in no time at all! Once you have finished the spatula, muffin and oven mitt blocks, you will be ready to assemble another row, which is a most satisfying reward for your hard work. Get this week’s tutorial at Bee In My Bonnet, and be sure to follow Lori Holt on Instagram @beelori1. 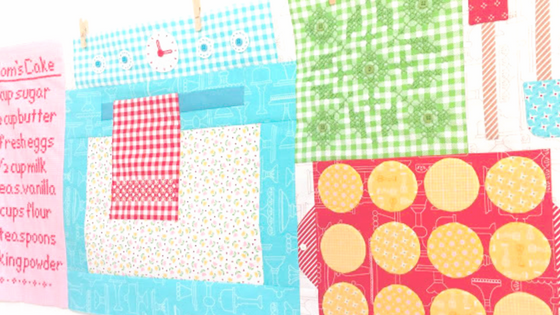 For information about the Let’s Bake Sew Along, including the free pattern download, click HERE.